It's Battlefield Now. Were you expecting anything different? 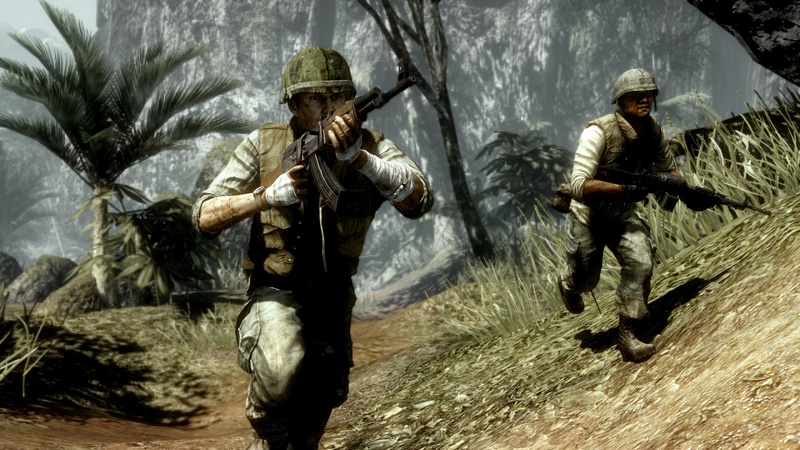 Not being veterans of the classic PC Battlefield games, it was with some trepidation that we approached the new Vietnam game. We needn't have worried. 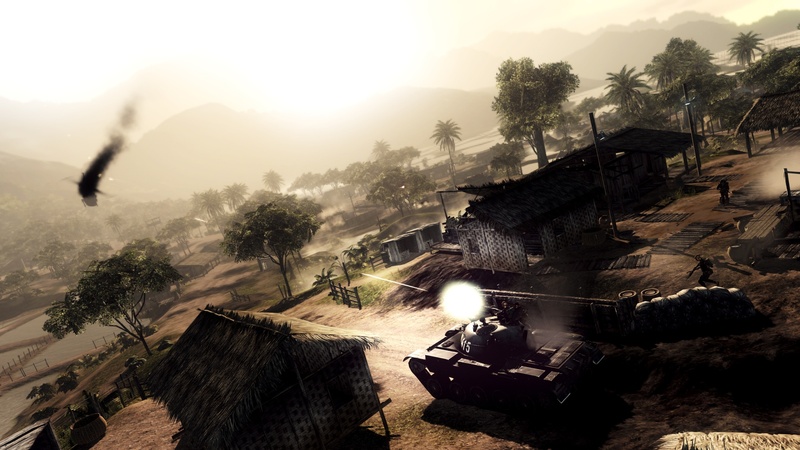 At its pre-TGS event, EA gave us a sneak peak of the new Vietnam expansion to Battlefield: Bad Company 2. With only a teaser trailer completely devoid of in-game footage, we were certainly curious to see what DICE had up its sleeves. If you were expecting mind-blowing innovation, you may be a little disappointed. 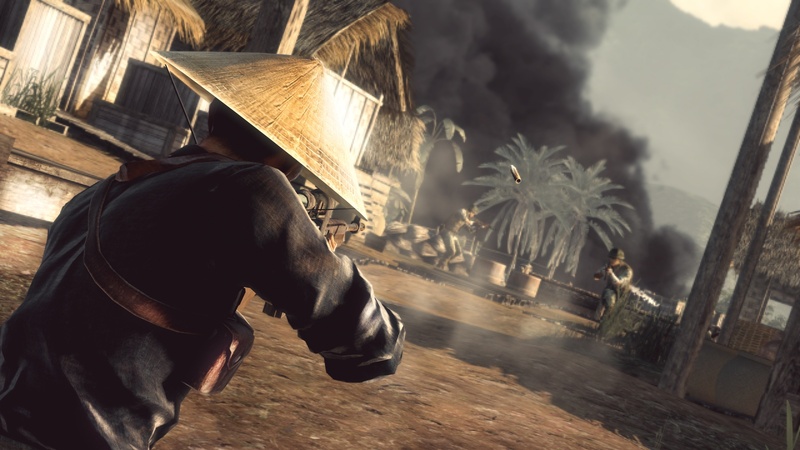 Vietnam is eerily similar to XBLA favorite Battlefield 1943 with the action transplanted from the Pacific islands to the Vietnamese jungle. Opposing forces N.V.A and the U.S begin with a certain number of points which deplete as the other side captures and holds objectives on the battlefield. There are four classes to try out: The Assault class is the bog standard AK-47 wielding soldier; the engineer sports a bazooka and vehicle repairing drill; the medic can drop health packs and give healing injections; Recon is the sniper. See what I mean? 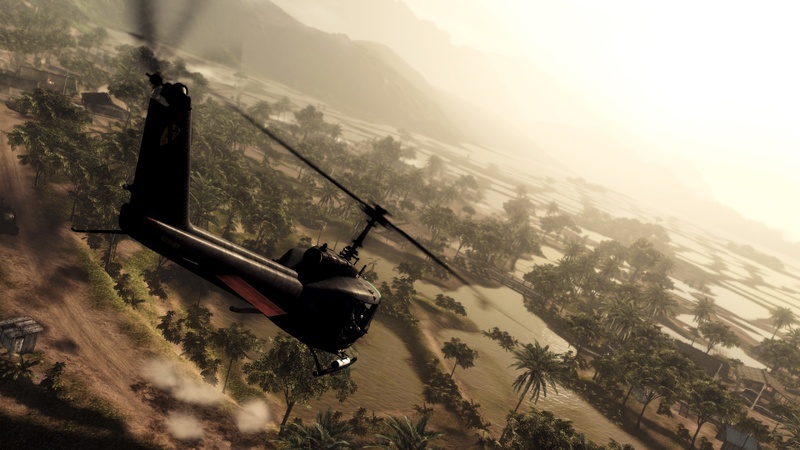 As well as fighting on foot, you can commandeer jeeps, tanks and choppers in your mission to wreak havoc. Successful kills garner points which lead to promotions. 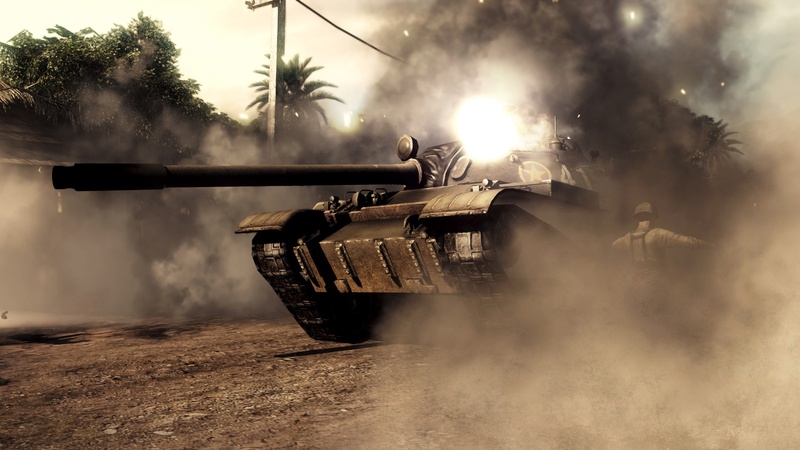 Promotions unlock bonus traits to enhance your soldier - for example, a trait which can increase explosive damage. 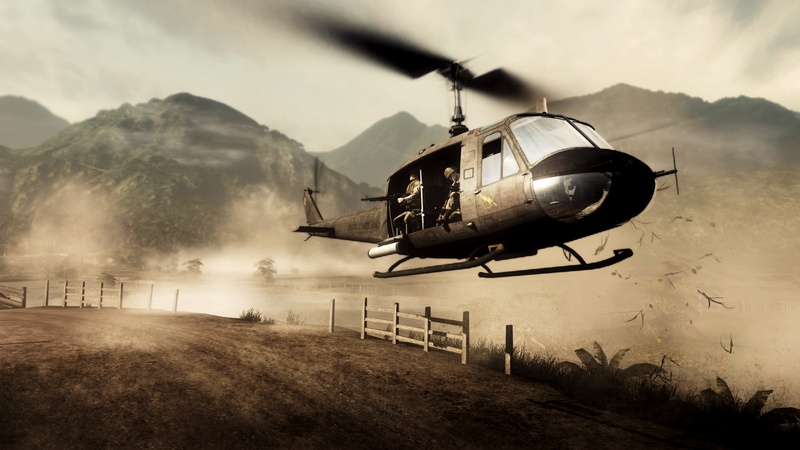 The Vietnam setting has the ring of authenticity, by which we mean it reminded us of Apocalypse Now. Tropical vegetation, abandoned villages, and soggy marshes dot the landscape, while in the background loom misty jungle-covered mountains. 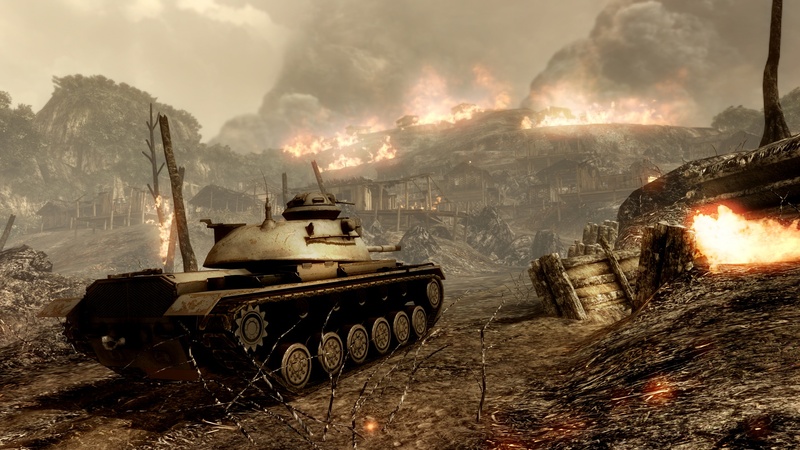 If you liked Battlefield 1943, you'll probably love Vietnam because it is essentially the same game with an upgrade and a paint job. If you were hoping for something ground-breaking, you may want to dampen your expectations.